SKU: 4. Category: Stud Earrings. 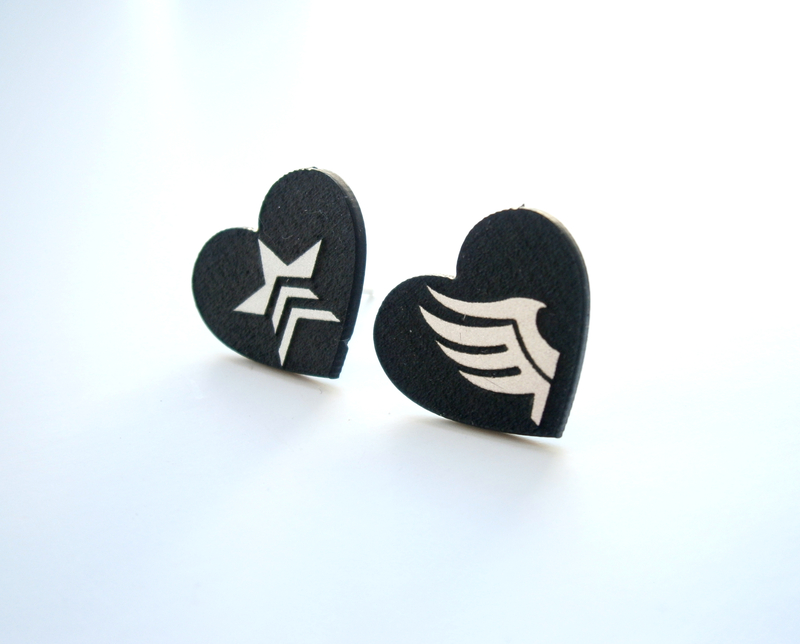 Tags: acrylic, earrings, engraved, geekery jewelry, inspiring jewelry, mass effect, paragon, renegade, silver, stud earrings.